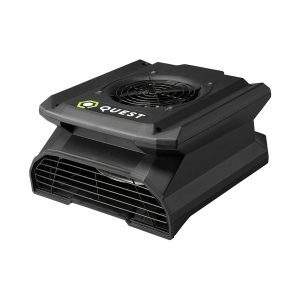 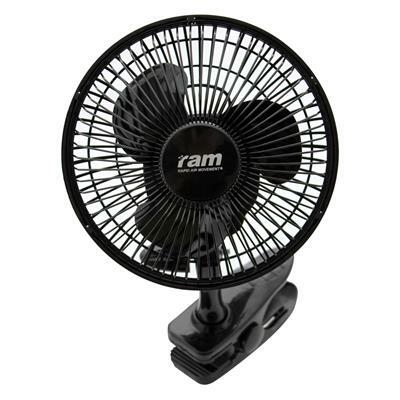 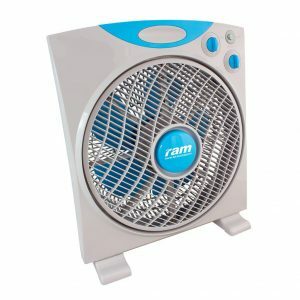 The RAM Clip On Fan has a quality high output with quiet motor and sturdy clips. 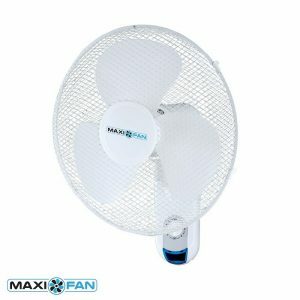 This 150mm (6″) fan has 2 speed settings and an adjustable head. 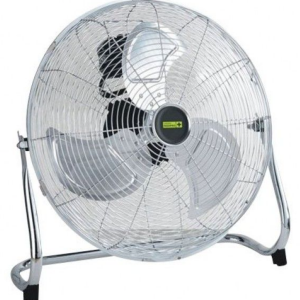 It is easy to assemble with a 1.4 metre power cord and UK plug.